The Janmukti Insecure Secondary Teachers’ Organisation (JISTO) today held a press conference to draw attention on the deprivation of rights volunteer teachers in government schools are facing. Formed in 2009, the JISTO comprises volunteer teachers from secondary and higher secondary schools. 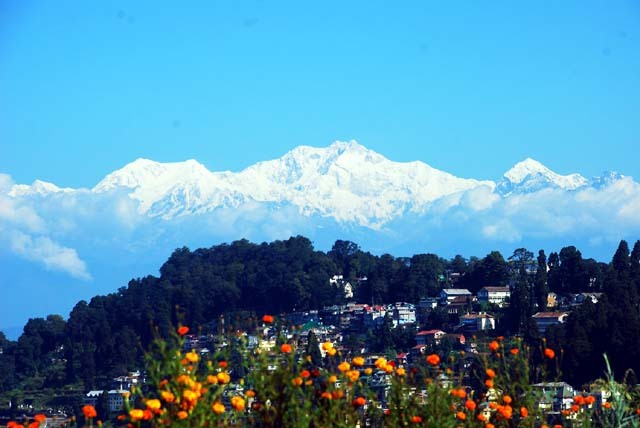 There are 129 secondary and higher secondary schools in Darjeeling district and according to figures from 2013, almost 528 vacancies for permanent teaching positions were available then. This number has only increased since, and the JISTO has been agitating for permanent positions for the last nine years but to no avail. Some volunteer workers have devoted almost 18 years of service, and still have not been granted permanent status. In two memorandums submitted to the Headmaster Association of Darjeeling and to the Darjeeling MLA, Amar Rai, JISTO coordinator Amrit Gurung said, “We have devoted our valuable time and efforts to the education sector and our services can be each year when new batches of students pass out. Many of us have moved beyond our youthful years, but we are still being forced to agitate for our rights. What sort of a situation is this? ?